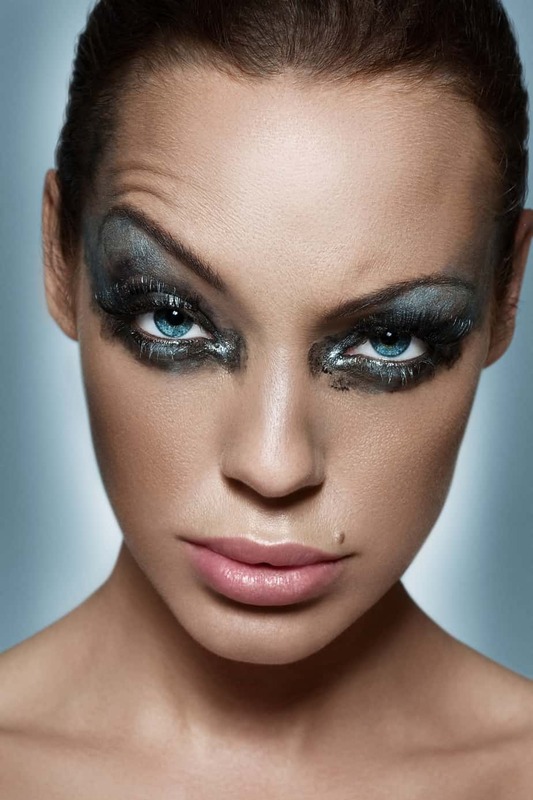 I don’t wear it to excess (and what I mean by “excess” is I don’t put on 100 products in one look). I enjoy wearing makeup and of course I enjoy buying makeup and trying different brands. I follow a few YouTube Make Gurus, some of them “well known” – meaning they have thousands of subscribers – and some of them much smaller. Stop the presses! 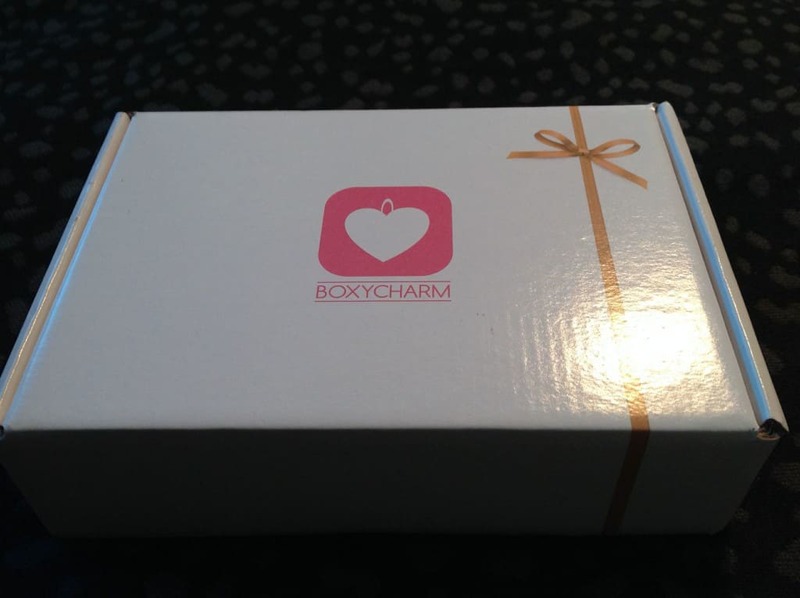 Boxy Charm?? After watching Mz Natural Life’s video, I was sold. 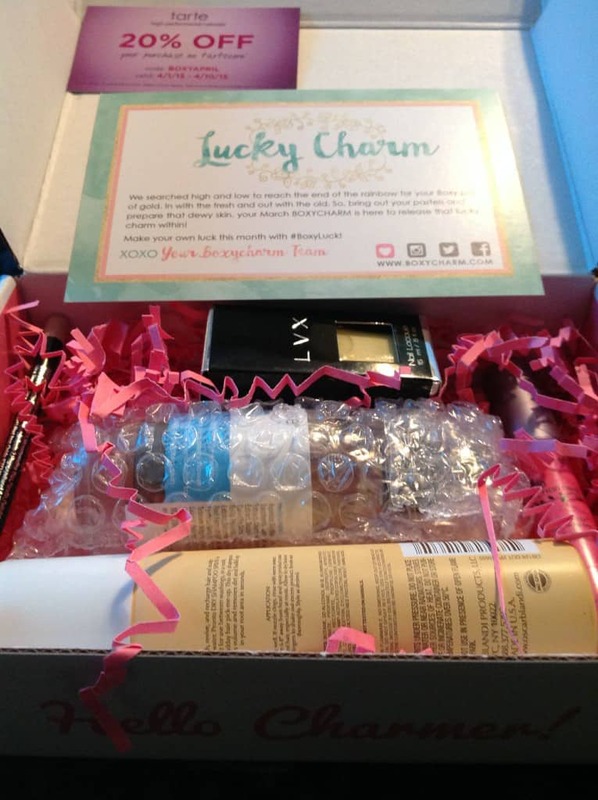 With Boxy Charm, I can try premium makeup brands without spending a fortune. NOTE: Should you decide to subscribe, please do as I did and use Mz Natural Life’s affiliate link, which you can access by clicking here. No, she didn’t ask me to put her link in this post and I don’t receive anything for doing so. I just believe in supporting women entrepreneurs whenever and wherever I can. 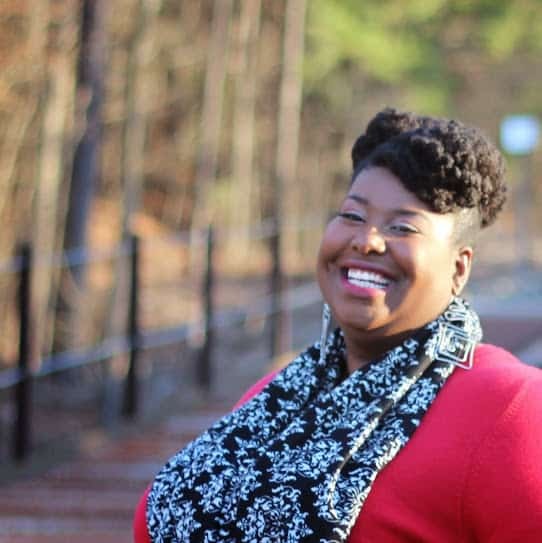 Being the makeup junkie that I am (and loving surprises as much as I do) I clicked on Mz Natural Life’s link and signed up. You answer a few questions to set up a profile so they have an idea of what you’re interested in. Once you do that, then sit back and wait for the goodies to be delivered to your door! A little card is inserted in the box, providing the “theme” of that month’s box. 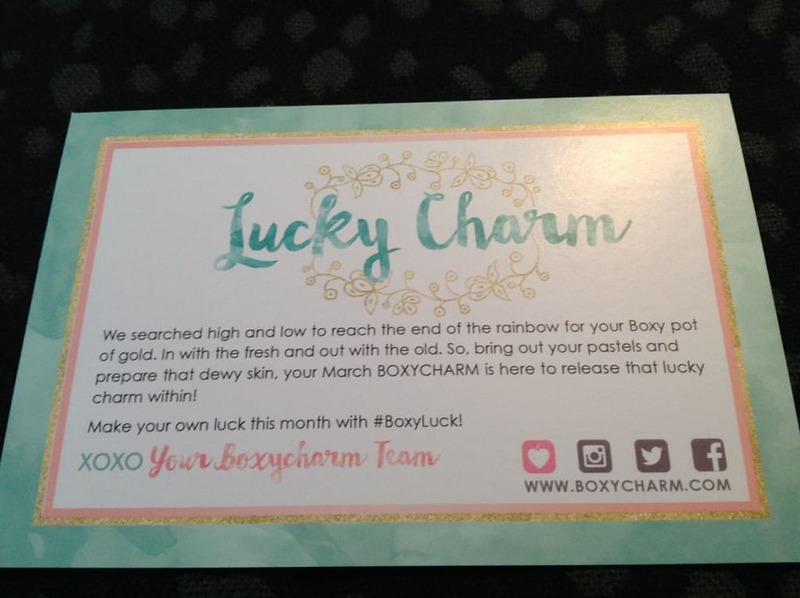 This was the March box and the theme was “Lucky Charm.” The back of the card lists the month’s products, the retail prices of the products and whether or not the product is full-sized or a deluxe sample. This particular box also contained a coupon for 20% off Tarte products for a limited time. 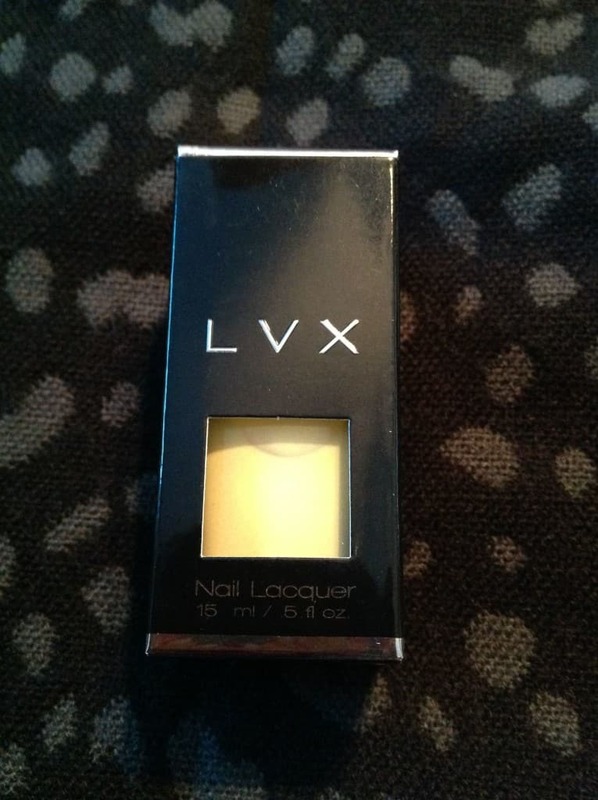 First up: A LVX nail polish; full size. I’m digging the yellow – so Spring-like and Easter-y! 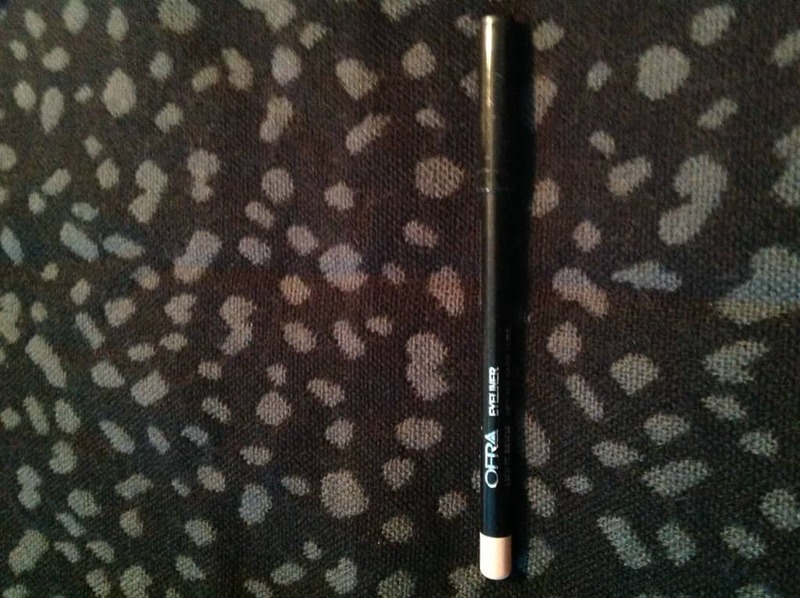 Next, an eyeliner. I think this should be useful on the water line, and I like the color. White is too chalky looking IMO so this beige-y, off white one will be just right. 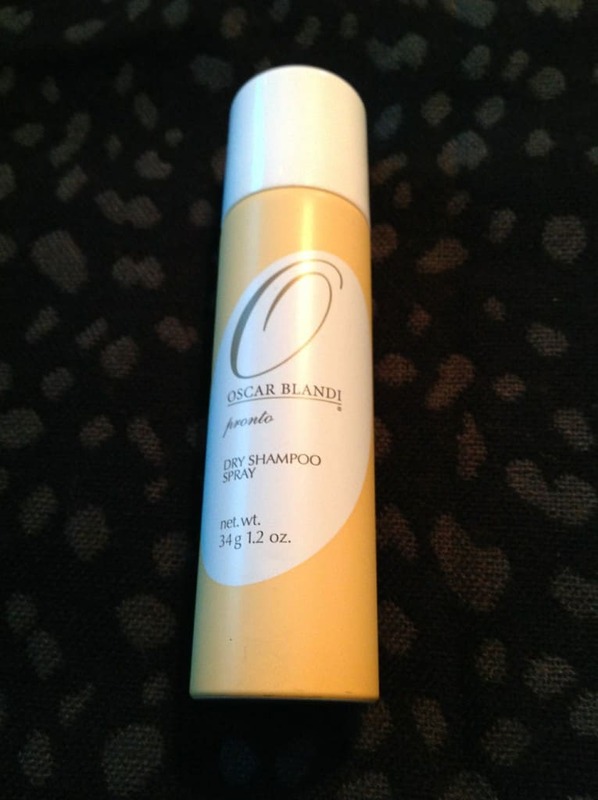 Also in the box was this Oscar Blandi dry shampoo spray. I pretty much know I won’t be using this. This skin care product was also in the box. It looks quite interesting and the ingredients seem nice, so I’m definitely going to try it. 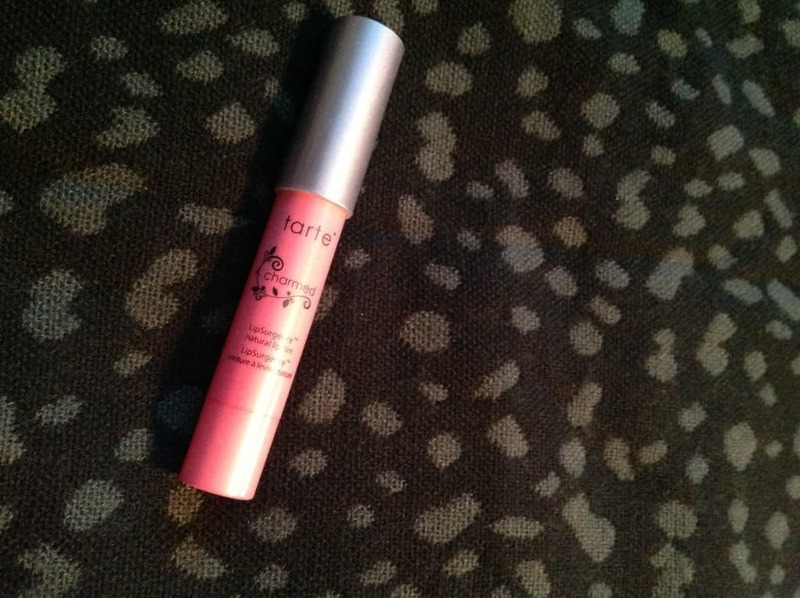 And last but not least, the box contained THIS – a full-sized Tarte lipsurgence, which retails for about $24. 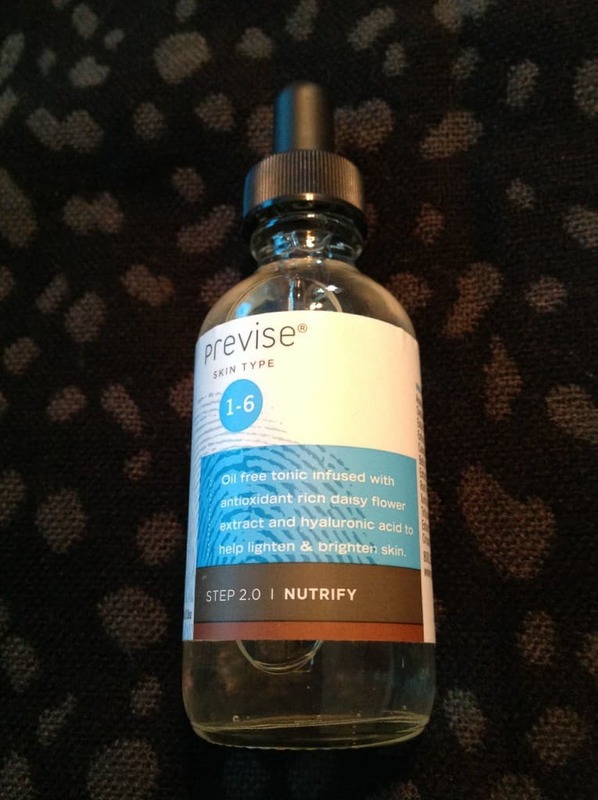 I’ve purchased these on QVC and at Sephora and I like them, so, #Winning! The lipsurgence, nail polish, eyeliner and skin care product are definite keepers; the dry shampoo; meh. Still, 4 out of 5 isn’t bad, and the Tarte product met the $21 price of admission. So, for $21 bucks I enjoyed a nice little haul. That averages out to $5 per product for the ones I liked and I’m actually going to use, which isn’t a bad deal. What am I going to do with the products I don’t like or don’t plan to use, you ask? Well, every year my sorority conducts a gift basket drive for the local women’s shelter. I’m going to keep the “Meh” products to contribute to that basket. Win-win! Lo and behold, the same week I subscribed to Boxy Charm I received an email sent to O Magazine subscribers, informing us that we could subscribe to Glossy Box at a 20% discount. More on Glossy Box in a separate post . . . .
Here’s a video of Mz Natural Life un-boxing the February 2015 Boxy Charm. I enjoy Mz Natural Life’s YouTube Channel, and I believe you will, too. She has a sweet, perky personality that makes her easy to listen to. Head over to her channel and check her out! 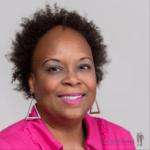 These are chronicles of my journey to a healthy, whole me – my natural hair & body, health & wellness, the people that I love, product reviews, events and silly rants! So…SUBSCRIBE! You don’t wanna miss the fun! To subscribe to Mz Natural Life’s YouTube channel, click here. For business inquiries only, send an email to: mznaturallife@yahoo.com. To chat, or for general questions, hit Mz Natural Life up on Facebook by clicking here. Copyright ©2015 Michelle Matthews Calloway, ASwirlGirl™, The Swirl World™, The Swirl World Podcast™, The Swirl World Inspiration Daily™, All rights reserved. Photo of Mz. Natural Life was obtained from her Google+ page.